Whether providing curriculum, training services or both, the NetSuite platform provides educational and training organizations extensive choices for managing programs, clients, financials, outreach and more. 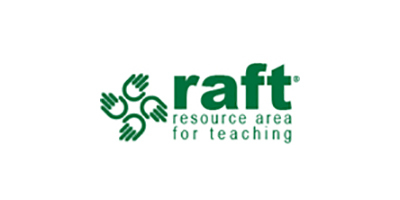 RAFT (Resource Area For Teaching), a non-profit organization, was founded in 1994 in California, USA. RAFT’s main focus is to inspire, engage and educate children through the power of hands-on teaching. 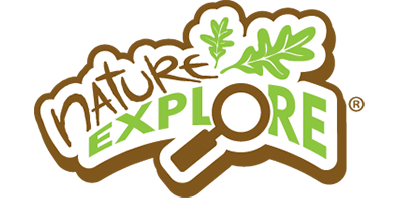 RAFT’s mission is to help educators transform a child’s learning experience through hands on education to one that inspires the joy and discovery of learning. We are doing this today in the Bay Area with some 8,000 educators, who teach both inside and outside the classroom. 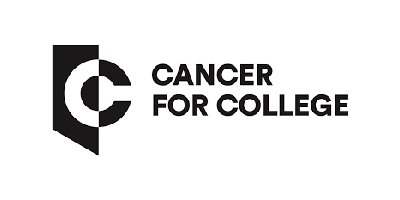 Cancer for College provides hope and inspiration to cancer survivors by awarding college scholarships and providing professional mentor services. 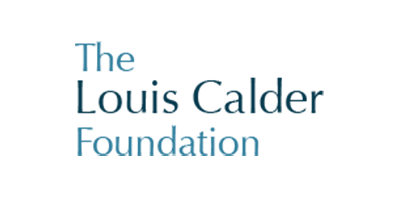 The SelfDesign Learning Community is among the largest distance/distributed learning schools and personalized learning programs in British Columbia, Canada. 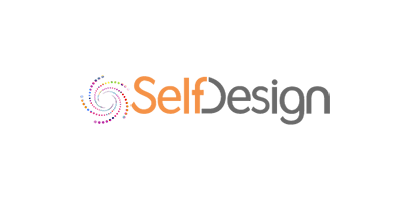 Completely funded by the BC Ministry of Education, SelfDesign enables learners to complete K-12 by exploring their interests and taking the lead in their own learning and life. 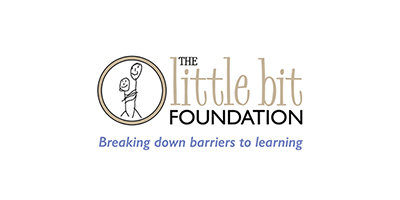 The Little Bit Foundation is an army of supporters giving, serving and advocating for impoverished children in St. Louis. 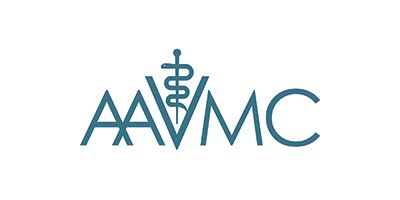 Through partnerships with area schools, where they serve as the convener of programs that provide for students’ essential needs, they are committed to having a positive impact on each student’s personal growth and self-esteem. 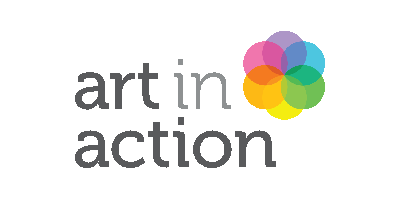 Art in Action kindles students’ thinking and creativity by providing a comprehensive and engaging program. Their program makes it easy to provide a visual arts education for Kindergarten through 8th-grade students. They reach more than 70,000 students and train nearly 3,000 teachers in 500 schools and organizations nationwide. 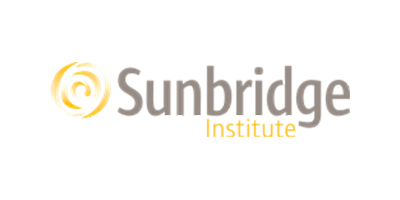 Sunbridge Institute is an independent, nonprofit adult learning community. Sunbridge offers world-renowned Waldorf teacher education programs, along with professional development and general interest courses and workshops on Waldorf teaching, Waldorf Education, organizational leadership, and the arts. Since 2003, Arbor Bay School has increased opportunities for children in K-8th grade with mild to moderate learning differences to achieve academic and social success. They achieve this through highly individualized and specialized instruction by credentialed Special Education teachers combined with Speech and Occupational Therapy in a small classroom environment. 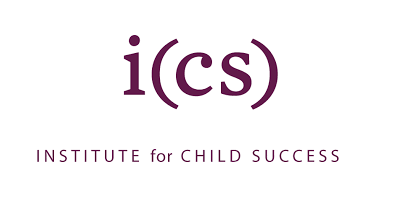 Launched in 2010, the Institute for Child Success (ICS) is a private, nonpartisan research and policy organization. ICS works to create a culture that facilitates and fosters the success of all children. 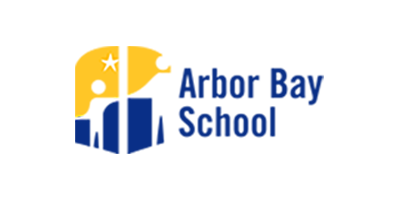 ICS supports policymakers, service providers, government agencies, funders, and business leaders focused on early childhood development, healthcare, and education – all to coordinate, enhance, and improve those efforts for the maximum effect in the lives of young children (prenatal to age five). The program focus of the Louis Calder Foundation is education reform. They support academic programs throughout the country that offer families alternatives to underperforming public schools. They believe that charter and parochial schools have produced meaningful results over time by emphasizing academic achievement as their primary focus and utilizing a content-rich, traditional liberal arts curriculum.